Weekly 0.8% Keno Super Cash Rebate 0.8% no rollover requirement!! 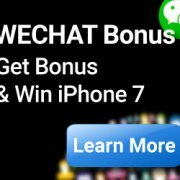 All 7LIVE.ASIA Casino Malaysia Members are entitled to 0.8% rebate based on their total amount wagered in 7LIVE KENO only during the promotional period. We will only process the Casino Malaysia Cash Rebates upon eligible & minimum Payout (USD 1) MYR5, Maximum Payout up to USD 1,333. 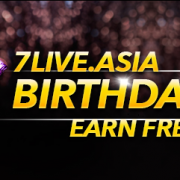 The rebate will be deposited into your 7LIVE.ASIA Casino Malaysia account main wallet on every Monday 12Pm (GMT+8) onwards. Any bets placed on two opposite sides will not be taken into the calculation of the 0.8% rebate or count towards any rollover requirement. 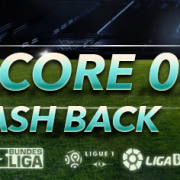 This Casino Malaysia Promotion can be combined with existing deposit bonus. 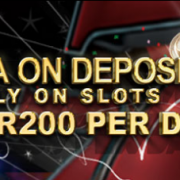 However, the rollover requirements for the deposit bonus claim are to be deducted from the total wagered amount.